His grandfather, Frederic Thesiger, 1st Baron Chelmsford, was twice Lord Chancellor of Great Britain. in 1916, resigning and returning to England in 1921, when he was created Viscount Chelmsford. 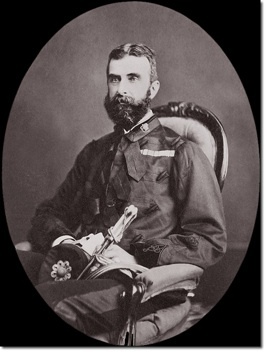 The Thesiger family still holds the title of Viscount Chelmsford. 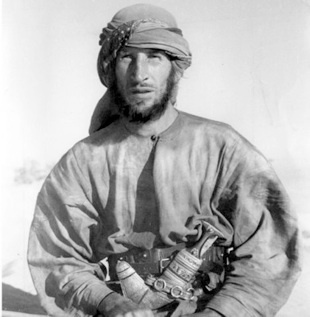 Sir Wilfred Thesiger, another cousin, became a famous explorer in North Africa. 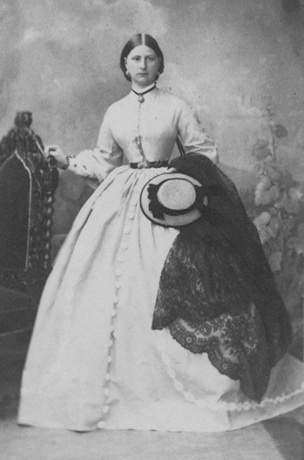 Ernest’s aunt, Mary Lincoln Thesiger, daughter of the 1st Baron Chelmsford, was lady-in-waiting to Queen Mary’s mother, the Duchess of Teck. 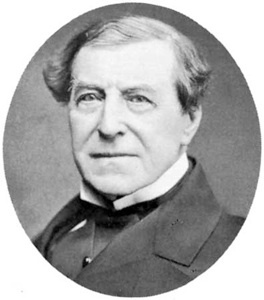 Ernest’s father, Sir Edward Pierson Thesiger, was Clerk Assistant to Parliament. 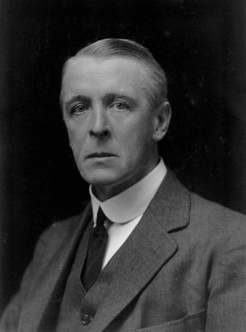 Admiral Sir Bertram Sackville Thesiger, Ernest’s second brother, became Commander-in-Chief of the East India Station in 1927. In spite of some bitterness about his unhappy childhood due to an unpleasant time as a social misfit at boarding school, expressed in his memoir Practically True, Ernest seems to have otherwise enjoyed a happy home life with his family of origin. 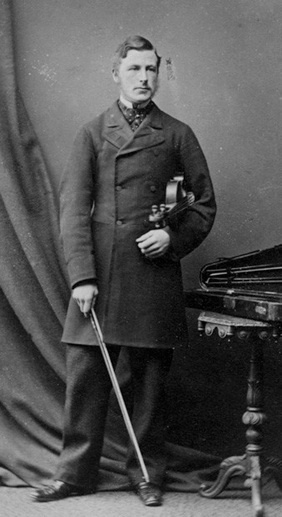 He performed with the family in amateur theatricals from the age of eight, as well as playing violin with his father and his brother Arthur, though he eventually gave up the violin. Polling records and directories of the time indicate that Ernest probably lived with his father and sister at his father’s house at 142 Sloane Street, London, where he used a back room as his studio, at least until he joined the army at age 35 and possibly until his marriage in 1917. 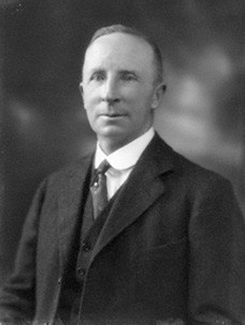 Ernest’s eldest brother, Arthur Lionel Bruce Thesiger, became a circuit court judge. Their sister, Sybil Adeline, the youngest of the family, was a member of the Assembly of the Church of England and was invested as a Member of the Order of the British Empire in 1954. On his mother’s side Ernest was descended from King Henry VII, and on his father’s side from a family of achievers in law, public affairs, and the military.